Reserved until June 25 ? The last reservation of this item will conclude on June 25. For rentals that require shipping or a pickup at a non-headquarter location, please select a later date for your arrival. Headquarter offices are the only locations that can accept a same-day reservation, as transit time is not calculated in this date. NOT provide complete coverage on full frame sensor cameras. 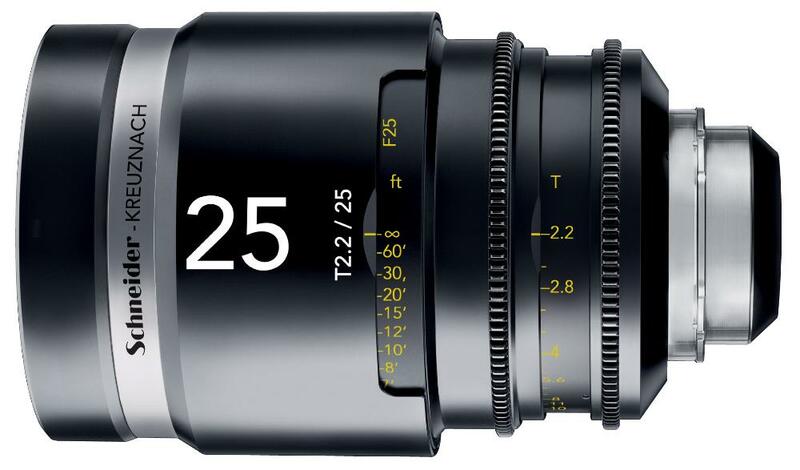 The Schneider Cine-Xenar III 25mm/T2.2 (EF Mount) is a great cine lens with great low light capabilities, superb image quality and a very sturdy construction to accommodate any shoot. This lens has very low distortion and virtually no breathing for consistent image quality. The aperture in this lens comes with up to 18 iris blades which results in beautiful bokeh giving you flicker free video when moving from a low T-stop to a high T-stop while shooting as opposed to what you might get from regular lenses. 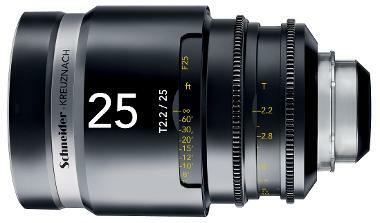 Cine-Xenar III range of lenses are constructed to be a very durable and easily interchangeable which each lens having the exact same dimensions and all focus and iris gears are in the same location. The focus ring has a long 270° focus rotation with precise focus marks for smooth and accurate focus transitions. Both the focus and iris rings have standard 0.8 gears to be used with a follow focus system, like our Arri FF4 Cinema Follow Focus System or Redrock Micro Follow Focus Blue without the need follow focus rings. Rental includes: Front and rear cap, case, lens. • Minimum Focusing Distance: 11"